Designed with the entire battle space in mind, the F-35B is the most flexible, technologically sophisticated multirole fighter ever built. It combines the most lethal fighter characteristics – supersonic speed, radar-evading stealth, extreme agility and short takeoff/vertical landing capability (STOVL). 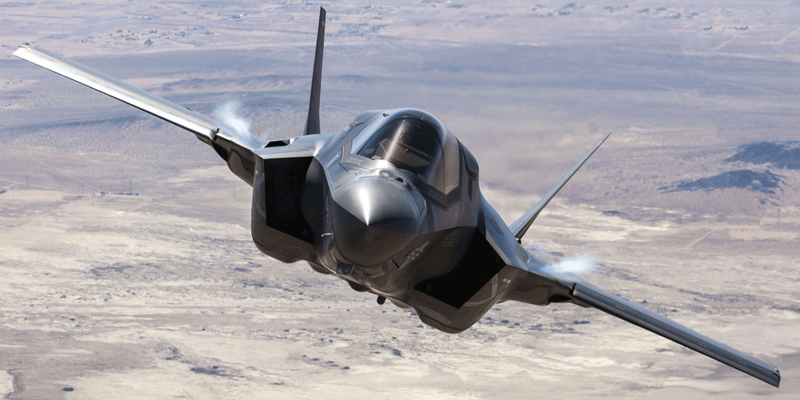 The F-35B will demonstrate its power and ability to show the audience how it gives warfighters the ability to accomplish their mission, wherever and whenever duty calls.